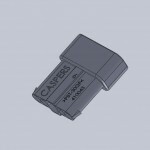 Another CASPER’S EXCLUSIVE! 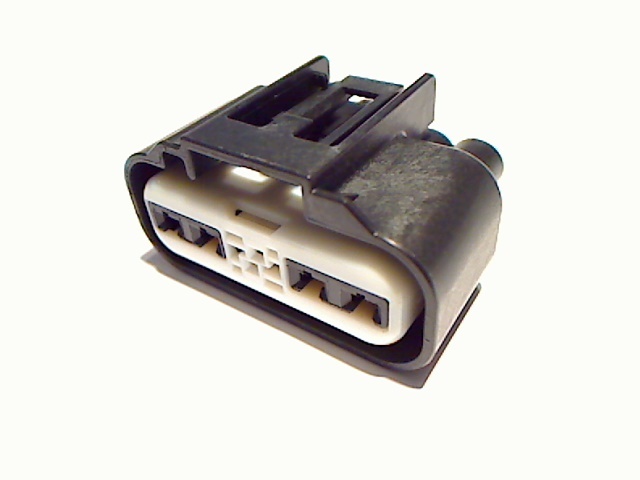 The Molex Hybrid 6 WAY Female connector is commonly used in FORD applications as a FPM (Fuel Pump Module) connector. 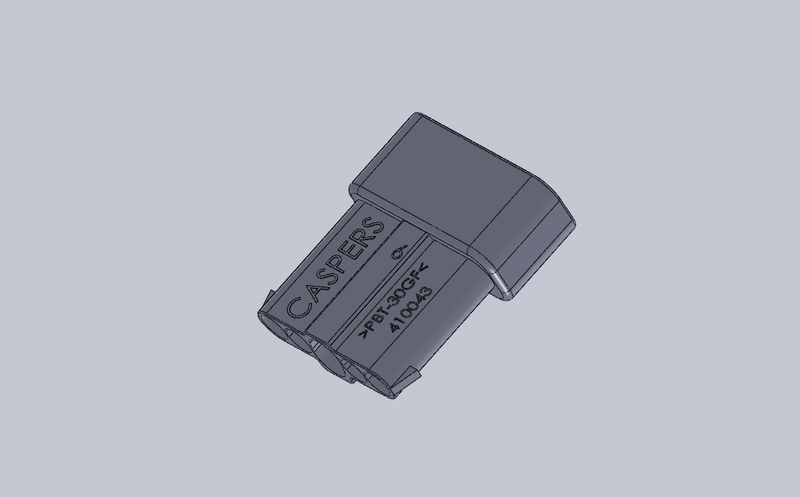 This connector will allow a wire-to-wire access to this module facilitating either breaking out a signal, or adapting to a different module. This is common in the conversion to aftermarket or alternative fuel methods (ie: CNG, LPG, etc.) 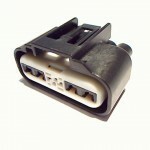 as well as the high-performance aftermarket.